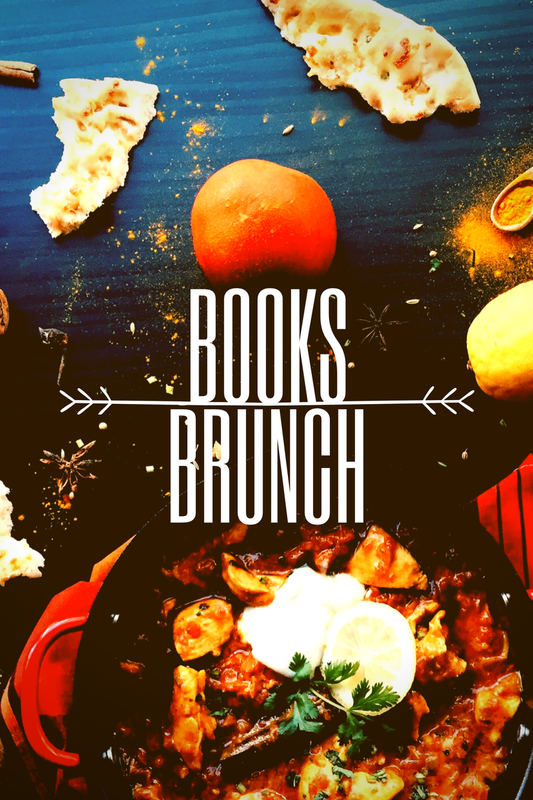 Books and Brunch is a quarterly, thought-provoking, community building dialogue for Visionaries. Join us for food, fellowship and fun. The venue and book change every quarter. There is no charge for this event, other than the cost of your meal. Rounding out 2017 is Paulo Coelho’s “The Alchemist”. Meet us at First Watch in Bowie Town Centre on Sunday, December 9 at 11:00 am for a full plate of hope and inspiration for pushing towards your vision for the next year. This small group event is limited to 6 participants, so reserve your spot today!